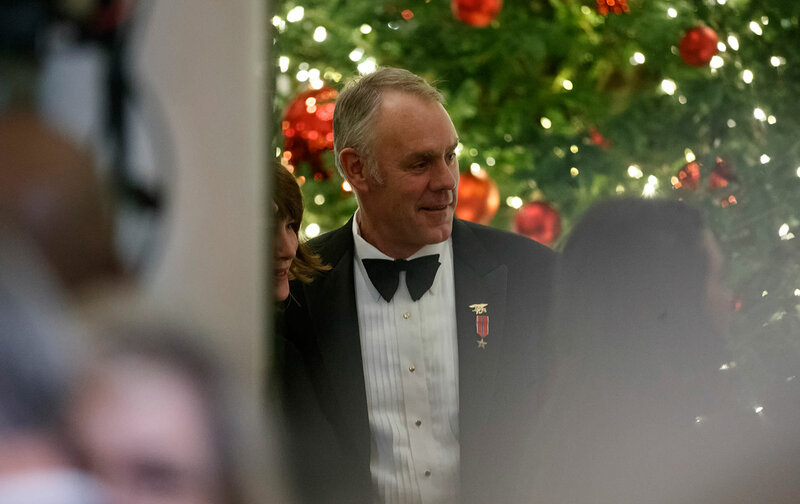 We bid adieu to Ryan Zinke. Had ethics lapses hardly dinky. They leave that swamp aroma–stinky.